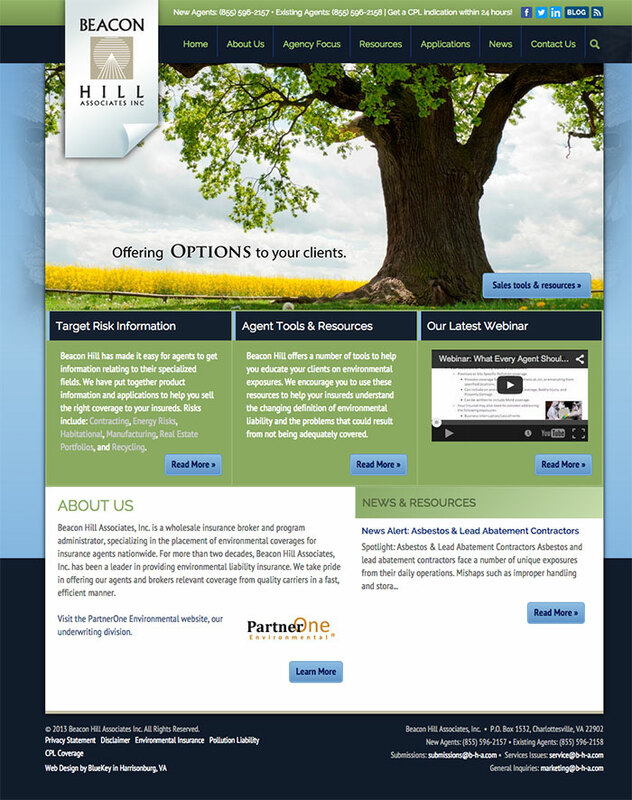 Beacon Hill Associates, Inc. is a wholesale insurance broker and program administrator, specializing in the placement of environmental coverages for insurance agents nationwide. For more than two decades, Beacon Hill Associates, Inc. has been a leader in providing environmental liability insurance. We take pride in offering our agents and brokers relevant coverage from quality carriers in a fast, efficient manner.